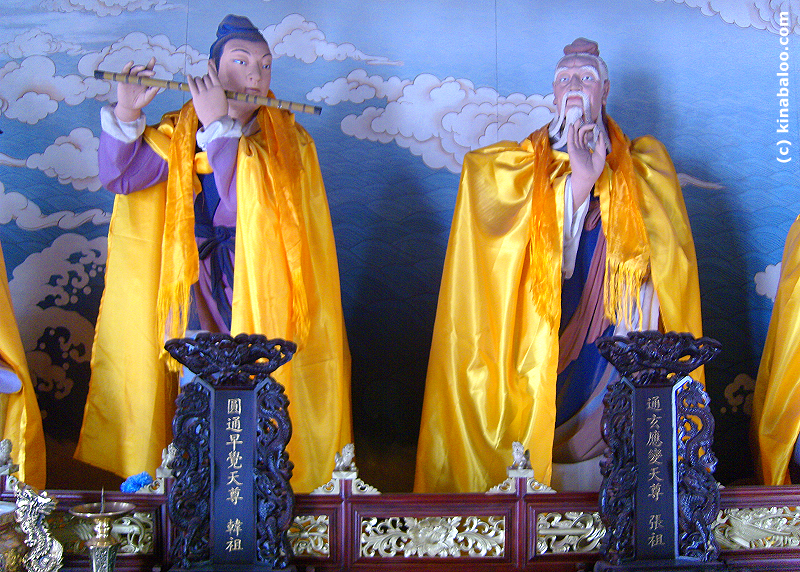 The White Cloud Taoist Temple is perhaps the world's foremost Taoist temple and has a long history. 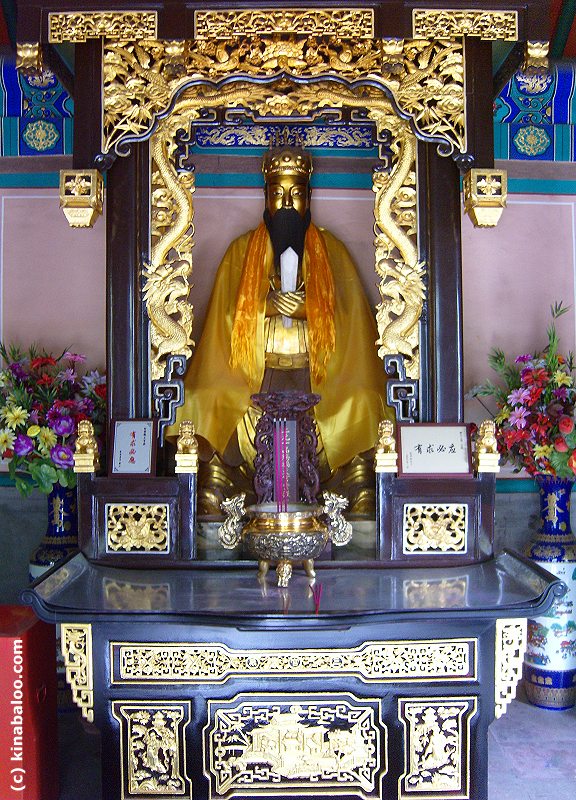 In the 8th century, TianChang Temple was built in Beijing to house a statue of Lao Tzu. 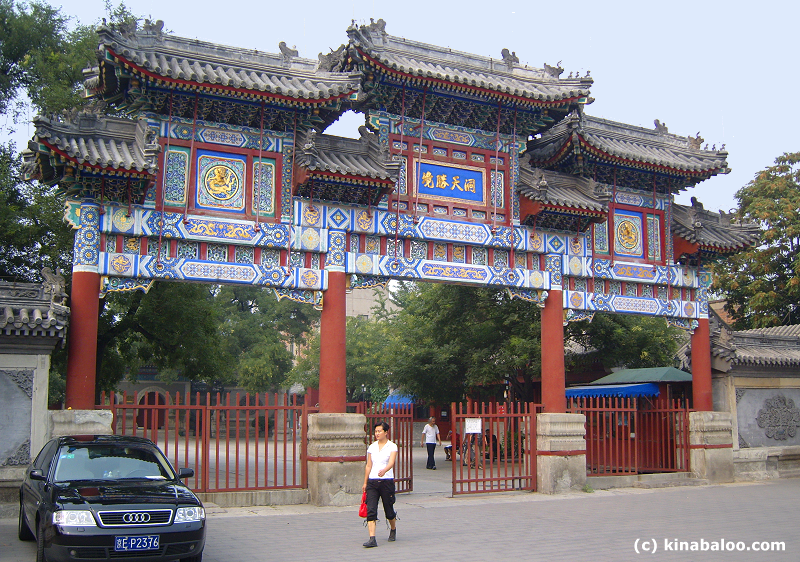 Although it burned down in 1202, in 1224 Genghis Khan ordered the temple to be reconstructed. 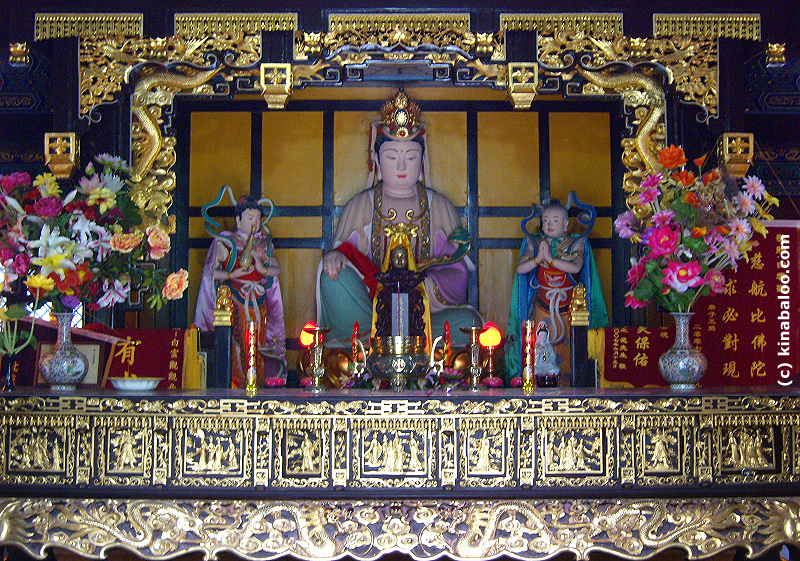 The temple received its present name during the Ming Dynasty (1368-1644). The temple was damaged by war or fire and rebuilt several times. Today, it is more or less the same as after a major renovation in 1706. This Taoist temple is one of China's oldest and largest, and is home to the Taoist Association of China, about 30 white and blue robed monks, and a large collection of Taoist literature. A key Taoist belief is that understanding the Tao ('the Way', or 'Way of Life') comes from a direct observation of nature, rather than scholastic theological studies. Taoism's origins lie in the work of the ancient chinese philosopher LaoTsu, author of the Tao Te Ching and his student ChuangTsu. This classic work is said to have been written about the 6th century BC. It is intriguingly obtruse and open to interpretation but at its core are ideas not unlike those in the philosophical core of Buddhism, and even Confucianism. Yin and Yang : that opposites contain and define each other. "The dual concepts of yin and yang (or heaven and earth) describe two primal opposing but complementary principles or cosmic forces said to be found in all non-static objects and processes in the universe. This seemingly paradoxical concept is the cornerstone of most branches of Chinese philosophy, as well as traditional Chinese medicine" (wikipedia). 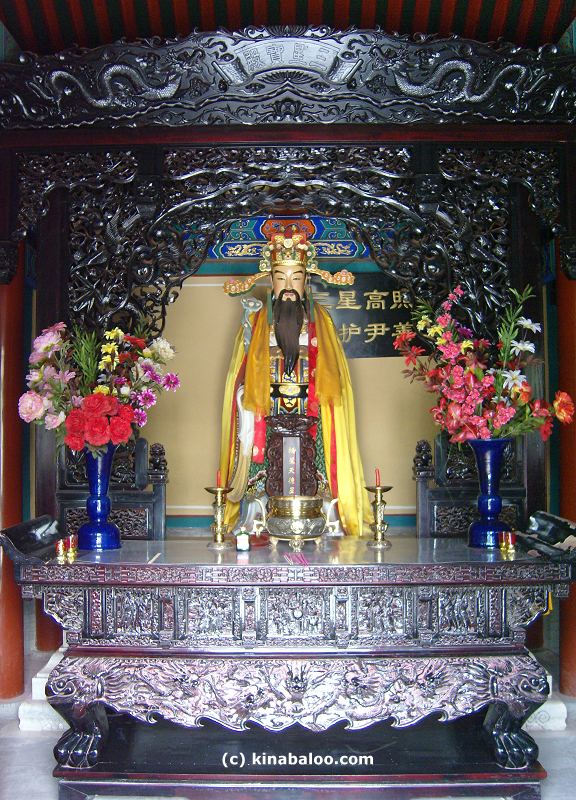 Over time Taoism became a religion and LaoTsu is regarded as a deity (there are others) and a belief in striving for immortality. The temple is generally arranged like a Buddhist temple with a series of halls leading consecutively from a south facing entrance. 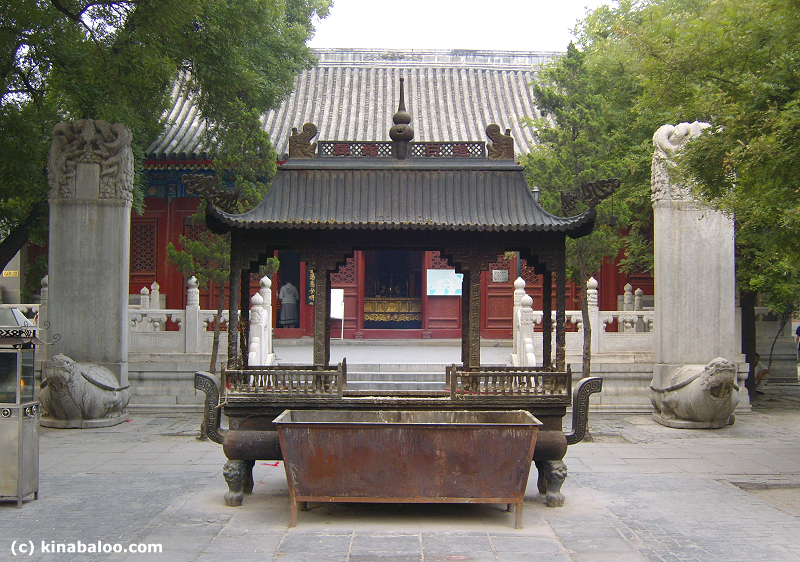 There are three parallel north-south axes over several courtyards, with the major structures on the central axis: halls with altars, incense and statues of Taoist deities. 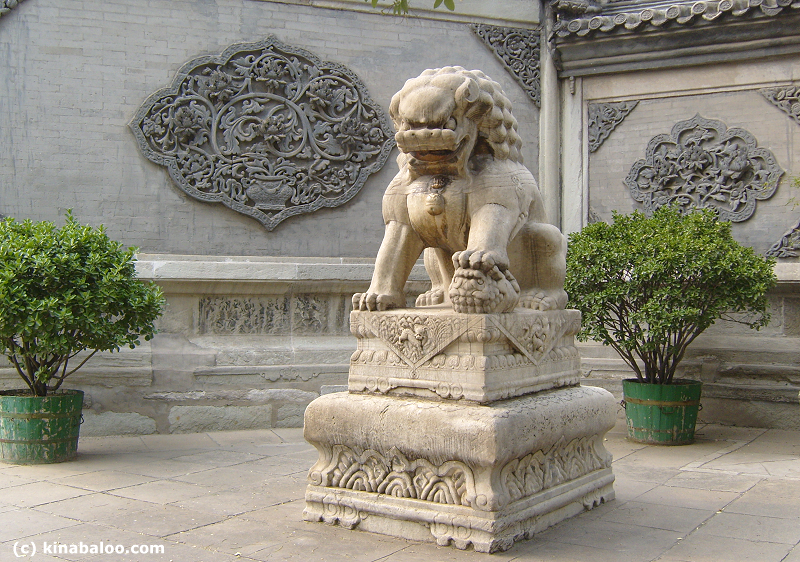 There are three monkeys depicted in relief sculptures around the temple. 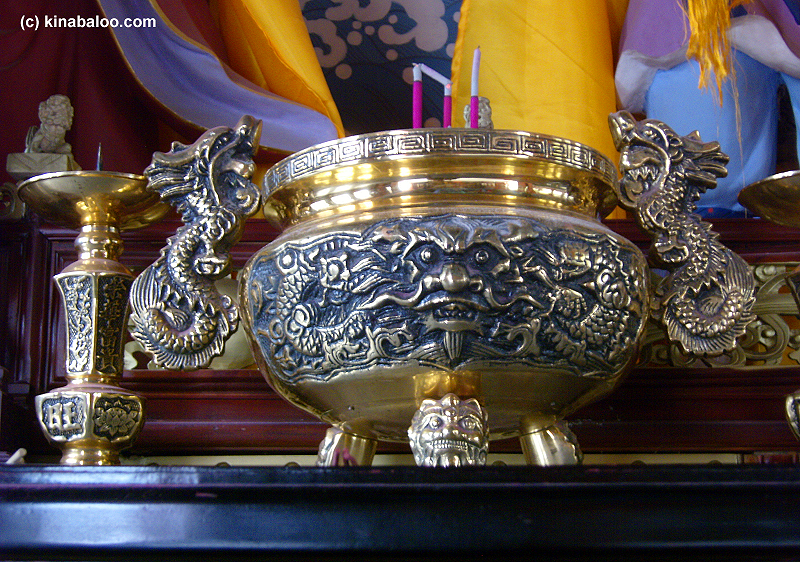 It is believed to be lucky to find all three and rub them with your hand. 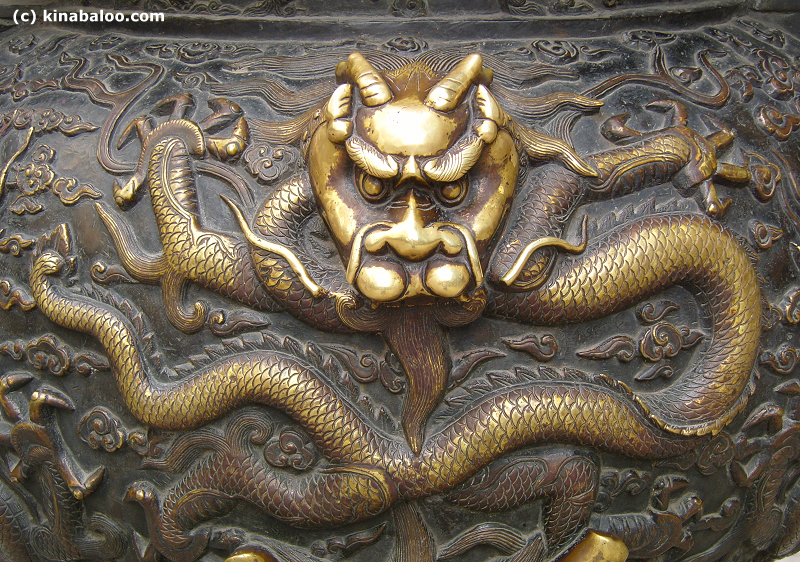 As a big hint: the first is on the front gateway and the other two are somewhere in the first courtyard.